Michael Coe is the founder and CEO of Gamelyn Games. He was born in Mesa Arizona and has 12 siblings. He graduated with Honors from Scottsdale Community College with an Associates of Applied Science in Motion Picture and Television Production. He spent much of his High School and College years as a professional actor with credits that include screen time with Chris Pratt, Kate Mara, Gregory Smith and other notable actors. Michael began designing and publishing tabletop games in 2011. His most notable publications are in the award winning series of small box games by designer Scott Almes called "Tiny Epic", the series is continually among the most backed board game projects in Kickstarter history. His business acumen and deep passion for games is evident in his work, continually raising the bar for company and remaining true to the craft. He also holds a Twin Galaxies World Champion record for The Legend of Zelda on the NES. He and his wife, Brittany, live with their 2 daughters Jolene and Avalon in Queen Creek, Arizona. Check out Michael's IMDB page. Brittany is an artist and she lives life with passion and inspiration. From first place awards in track and field to numerous TV spots, she has always chased her dreams, even so far as singing in the Notre Dame and Le Mont Saint-Michel Cathedrals in France. 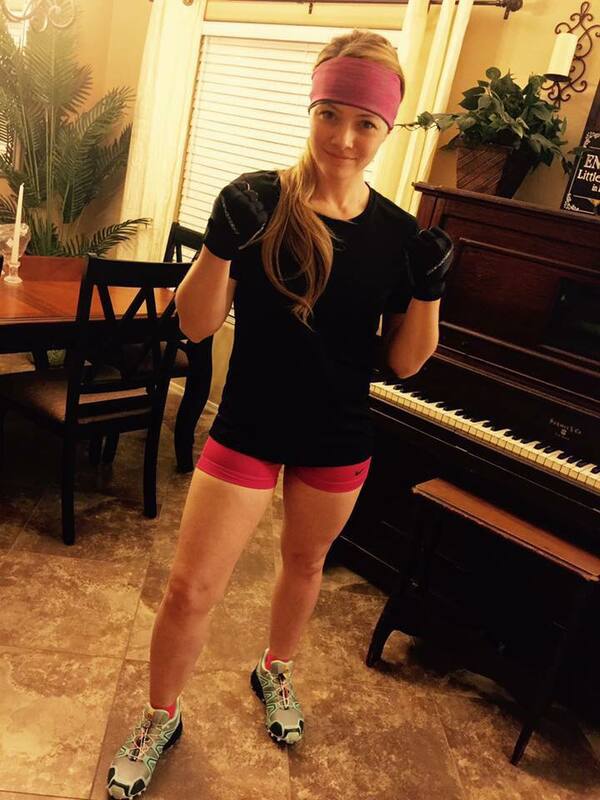 Brittany also has a deep passion for health and athletics and is an experienced fitness model. Nathan exemplifies great passion and responsibility. 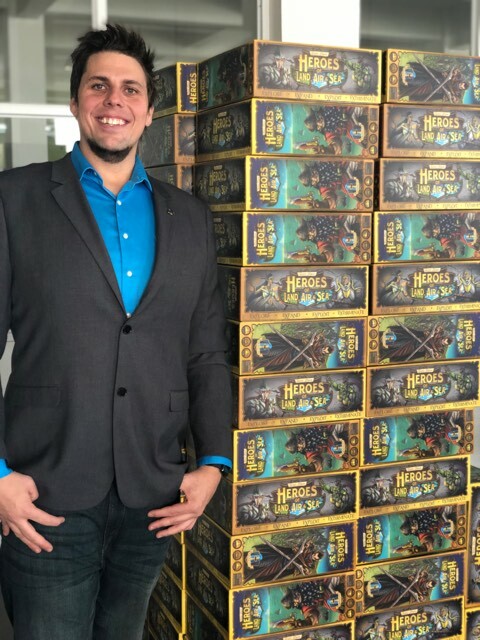 His 7+ year technical background experience in the SaaS (software as a service) industry has set him up for success with growing Gamelyn Games. Sam left the world of finance to pursue his passion, board games. Sam grew up playing board games with his family and has never stopped…..
Sam attended Utah State University and studied finance and history before starting his career in banking. After years of playing games he started his own review channel, Sam Says Game Reviews. 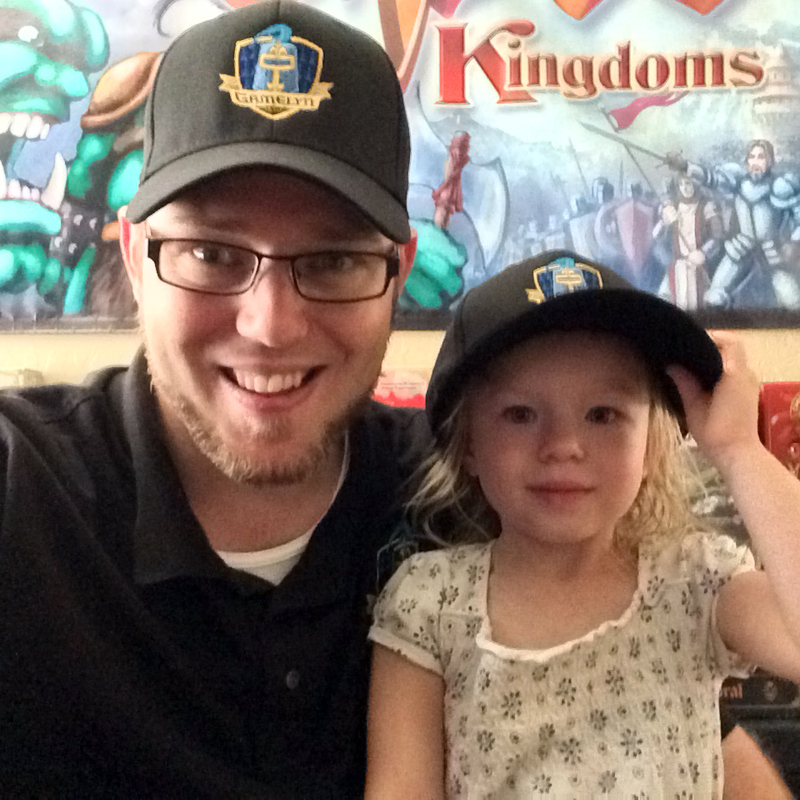 With Gamelyn Games, Sam looks forward to making great games and introducing new people to the hobby. He is supported by his amazing wife, Erin. They live in Queen Creek, Arizona with their two fluffy dogs, Brutus and Cuyo.